Cesanese – is a red grape variety mainly found in the Lazio region. Cesanese is a red wine producing grape variety mainly found in the Lazio region in Italy. It is not cultivated anywhere outside Italy, but it is among the famous grape varieties of Italy. It is mainly used in the production of still red wines which have a bright fruit characteristic. A huge hilly area to the south of Rome is covered by Cesanese grape variety. The grape comes in two varieties; large-berried Cesanese Comune and Cesanese di Affile. Comune is blended in Cesanesedel Piglio and Cesanese di Olevano wines and Cesanese di Affile is superior and has its own Cesanese di Affile titled wines. Cesanese grape is grown in other areas of Italy such as Tuscany and Umbria. Though the grape is famous in Italy, it has not reached the market outside Italy yet. It is known by some other names like Bambino, Cesane senero, Sancinella, Mangiatoria and many more. The grape has been growing in the area since many years and is now a very important verity in the blends of a number of wines. A very few number of wine producers know the grape outside Italy and demand for its use. The wines are said to taste best when consumed young. 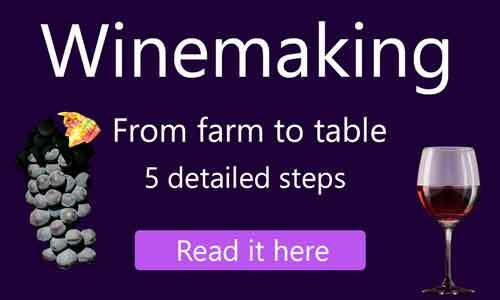 Aging might add some false flavours and aromas to the wine and may also result in rotting. Cesanese gape is considered to be indigenous to the Lazio region by the ampelographers. 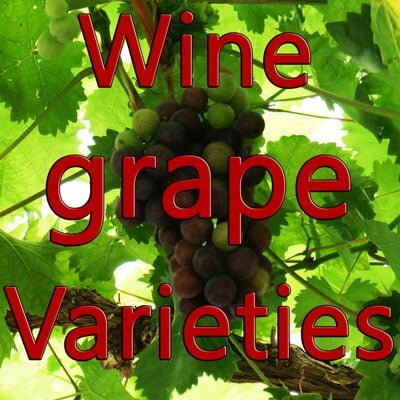 Both varieties of Cesanese grape have their own speciality. Comune had a stable plantation and so the production was increased while Cesanese di Affile was not too resistant to vineyard pests which resulted in the decline in its production. The plantation has reached as low as 3000 acres. Other details telling where the plant was first cultivated or how the winemaking began is not yet known. The grape has become popular since the last century only. Many experiments have been done on the grape to make full use of its taste and aroma. Cesanese di Affile has been considered to be superior to Comune in terms of berry quality and so many experiments to make the plant resistant to vine hazards such as fungal infection. The variety needs to spread in areas outside Italy to help flourish its name in the international wine market. Comune has large sized berries growing in not very compact bunches while the berries of Cesanese di Affile are comparatively small. Buds of Cesanese grape variety ripens very late. The delay can reach up to the summer season. Some buds do not reach full maturity and result in thin, watery wines which are not productive. The wines made from this grape have ripe cherry flavours and will show some floral characters too. 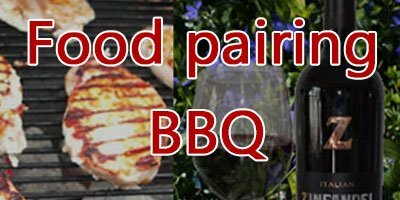 The wine may also show red pepper tastes sometimes. They do not age well and are suitable to intake if subjected to oak for a little time. Comune is more resistant to fungal infections, is more robust and can save itself from other vine hazards. The wines are most light bodied. The acidity is not very high and the alcohol content is also favourable. The wines are mostly cherished because of its aromas and unique fruity taste. Wines made from Cesanese grape are well paired with yellow cheeses. You can take fruits like green apple or avocado to cherish the taste of this wine. Almonds are also perfect with this wine. Since it is slightly acidic, it can be taken with light salted dishes such as peanuts or salads. Vegetables with red sauce is said to taste the best with this wine and other dishes with intense taste are also suggested. It is said that those who specially seeks this wine have a very nice experience of wines. 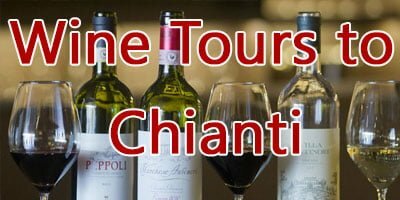 It is ideal for wine tasters seeking different flavours and varieties of red wines in Italy. This variety of grapes is not very popular, but its high quality makes it an important variety. It therefore needs to be spread across so as to encourage people to grow more and more vines of this rare variety of grape. 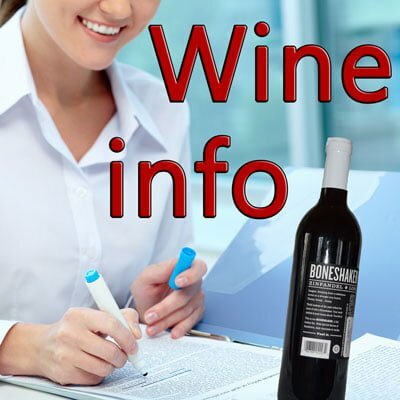 You can order the wine online if you have an interest in trying this special red grape wine.